Intel has announced the launch of the new SSD that it says is being aimed at the entry-level DIY user looking to replace a traditional hard drive. The SSD is available in 240 GB capacity alone and uses a 6Gb/s SATA connection. The drive is a traditional 2.5-inch form factor that is 9.5 mm thick. 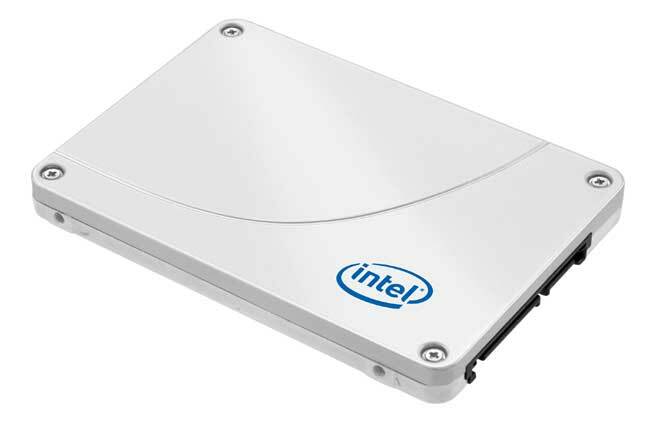 The drive promises decent performance from Intel’s first 20 nm NAND flash SSD. The drive is rated for up to 42,000 IOPS in 4kb reads and 52000 IOPS for writes. The drive also has 500 MB per second sequential reads and 450 MB per second sequential writes. While Intel is bragging about a consumer friendly price for the SSD, its official pricing is unknown. The drive will be available in retail stores and online globally as of today.